How did multiculturalism become so central to Canada's identity? Multiculturalism in Canada has evolved from an ideal, to official policy, to a national article of faith; it's something that defines this country and, in the eyes of many, sets Canada apart at a time of rising xenophobia around the globe. But there has always been a diversity of opinion in this country about the virtues of diversity, and anti-immigrant sentiments seems to be on the rise. 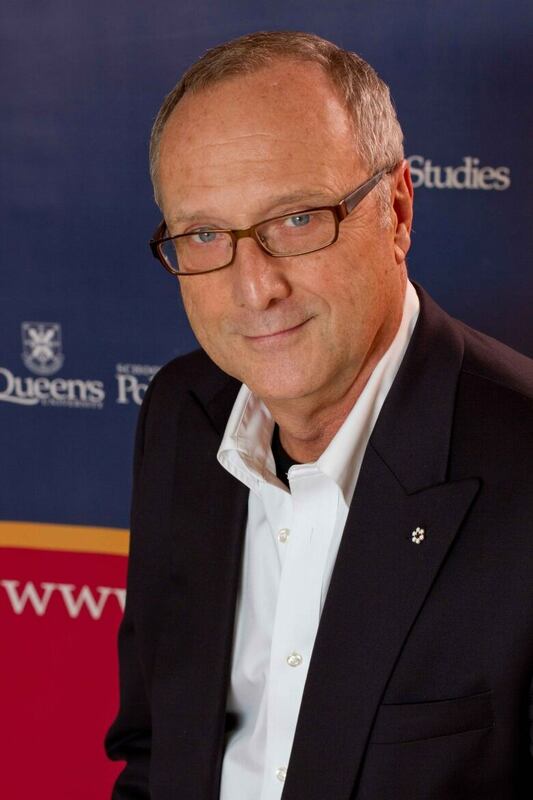 Guest host Peter Armstrong will talk to Queen's University professor Keith Banting about the history of Canadian multiculturalism, and where it's headed. 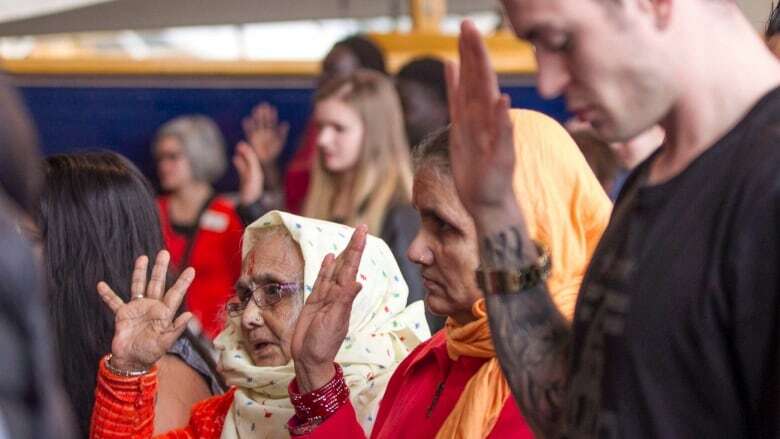 Over five decades, multiculturalism has evolved from a feel-good ideal to official policy to a national article of faith and a defining part of Canada's national identity. The surfacing of anti-multicultural sentiment in Canada and anxieties over immigration and asylum seekers can seem jarring in that context. The nascent Yellow Vest movement in Canada has had to contend with supporters and opportunists airing anti-immigrant and sometimes outright xenophobic views, while Maxime Bernier's People's Party of Canada has made its critique of "extreme multiculturalism" a central part of its platform. It seems to belie the Justin Trudeau government's mantra that "diversity is our strength." But Keith Banting, a professor of political studies and policy studies at Queen's University and a leading expert on the history of Canadian multiculturalism, believes the current tensions over immigration and multiculturalism are not anomalous. "If you go back and look at public opinion polls on questions of "Are we admitting too many immigrants?" or "Do immigrants too often not adopt Canadian values?" up until the mid-1990s, Canadian were not enthusiastic celebrants of immigration and diversity," Professor Banting told Sunday Edition guest host Peter Armstrong. "Strong majorities opposed then-levels of immigrants. And from the mid-1990s to the early 2000s, Canadian attitudes shifted immensely, becoming much more [supportive of immigration]," he said. 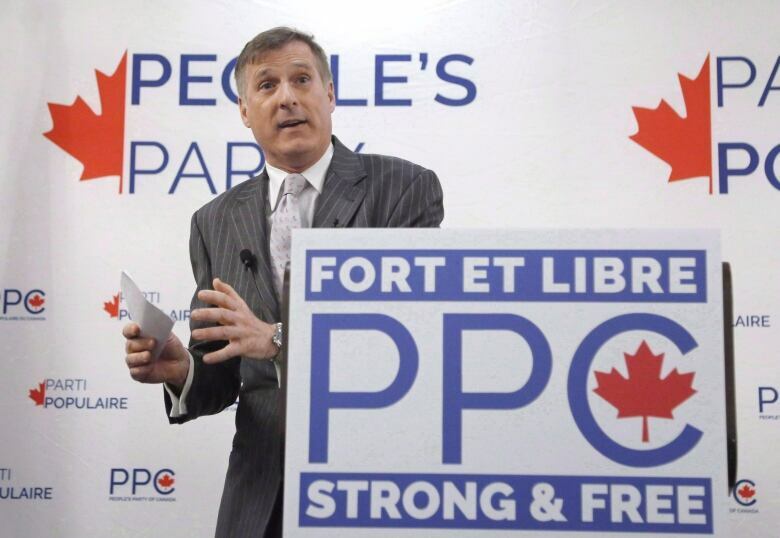 "[But] when we saw the big shift in that a solid majority of Canadians were now comfortable with immigration levels, we tended to forget that about a third or maybe as high as 40 per cent of Canadians were uncomfortable with the new Canada. If you look at the long-term trends, it's not the case that Canadians' fundamental attitudes toward immigration have shifted, but our politics have shifted in ways that are now mobilizing the 30-40 per cent of Canadians who who have always had reservations about the new Canada." Banting believes that while Canada is not immune to the kinds of xenophobic nationalism that have gripped European countries, the Canadian philosophy and practice of multiculturalism is unlikely to lead to the same kind of backlash against immigrants, refugees and multiculturalism. "In Canada, multiculturalism was always seen as a form of integration. It was always seen as having a more diverse approach to how we would integrate people. In the European context, they had always basically ignored their minorities. They developed this idea that for some reason, multiculturalism meant segmentation, and they wanted something completely different." Click "listen" above to hear the full interview.